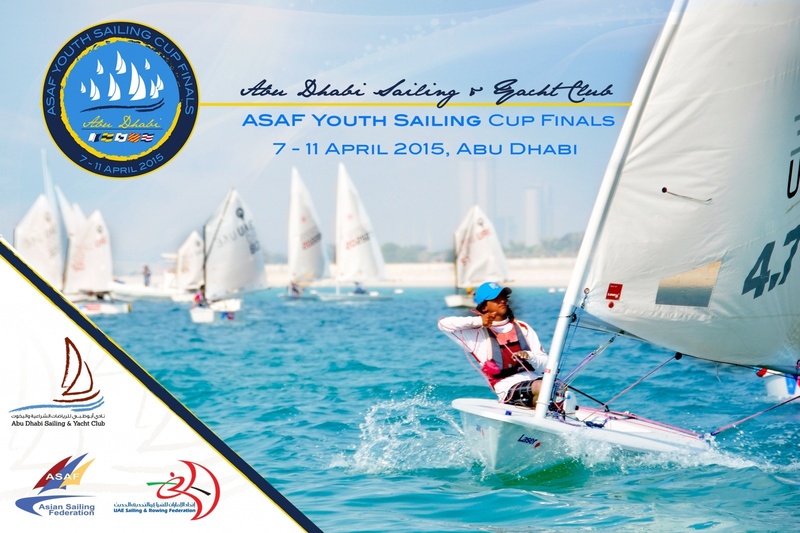 The ASAF Youth Sailing Cup is a series of the best youth regattas in Asia. The series is open to all sailors in Optimist, Laser 4.7 Laser Radial and RS:One, but regattas may include additional classes. Charter boats are available in all Classes and will be managed by Emirates Advanced.